In order to serve you better, we participate in major national and regional trade shows. 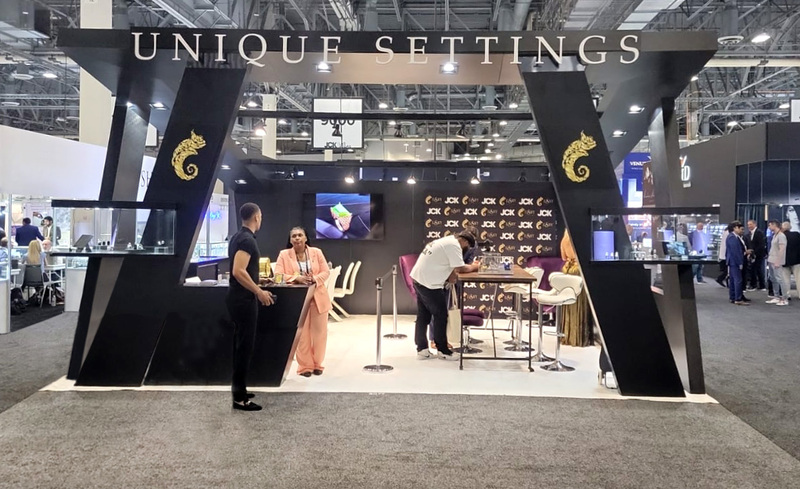 We believe our superior customer service can and will enhance with your valuable feed backs, which can be more effective during these trade shows. Therefore we strongly urge you to visit us in one of these events that we participate annually. Moreover, meet our top sales personnel and get "unique" solutions and recommendations to increase your sales pitch. We'll be there for your needs anytime. Here are the trade shows that we will appear in order to serve you better this year. Information about these shows are updated in a regular basis, therefore please check back for the latest updates within a week or so prior to a show that you are willing to attend. Thank you.